This entry was posted on Saturday, October 24th, 2015 at 6:28 pm and is filed under Uncategorized. You can follow any responses to this entry through the RSS 2.0 feed. You can leave a response, or trackback from your own site. 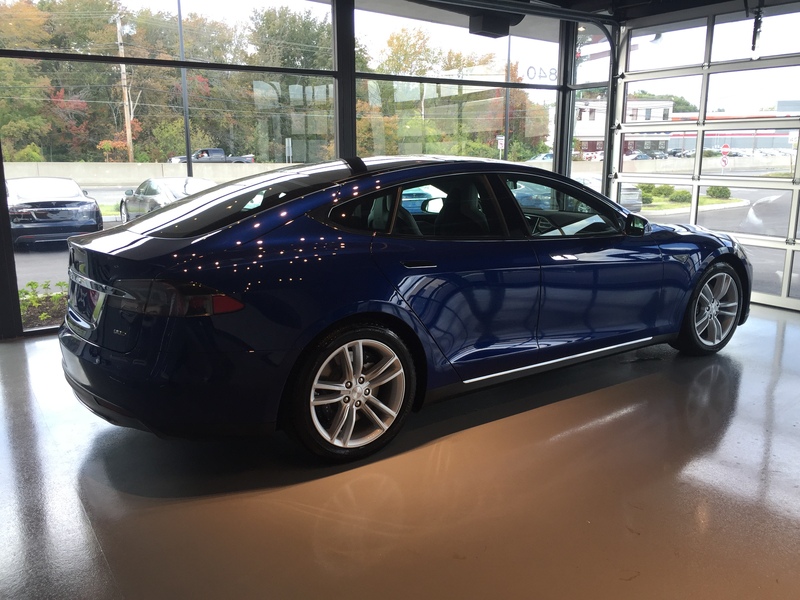 After watching most of your YouTube videos I was going to ask if you still appreciated your Model S. This blog post seems to be a resounding YES. 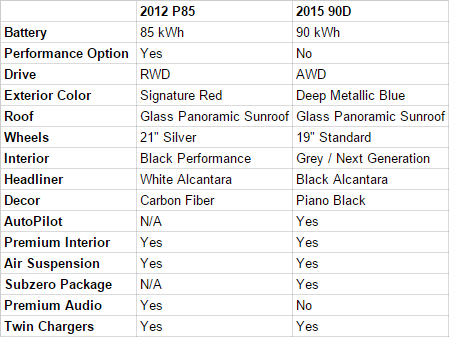 Your blue Model S is very similar to what I find myself spec’ing out on Tesla’s website. Now that you’ve owned it a few months is there anything you wish you’d have chosen differently? I definitely do appreciate the Model S. The only thing I “regret” about my spec was the sound system. I don’t know that it’s worth $2500 but the base sound is significantly worse and I miss that. I’m debating having a Reus system put in; my only hesitation is having after-market stuff installed in the car when I go to sell or trade in the car (that’ll probably make trade-in impossible which is what I almost always do). This remains a much more solid car and I’m still amazed at how much more efficient it is than my previous one. My recent road trip to VA and back (1200 miles round trip) went smoothly (aside from traffic!) and efficiently. Happy with the extra range!